Duff, Edward Gordon. 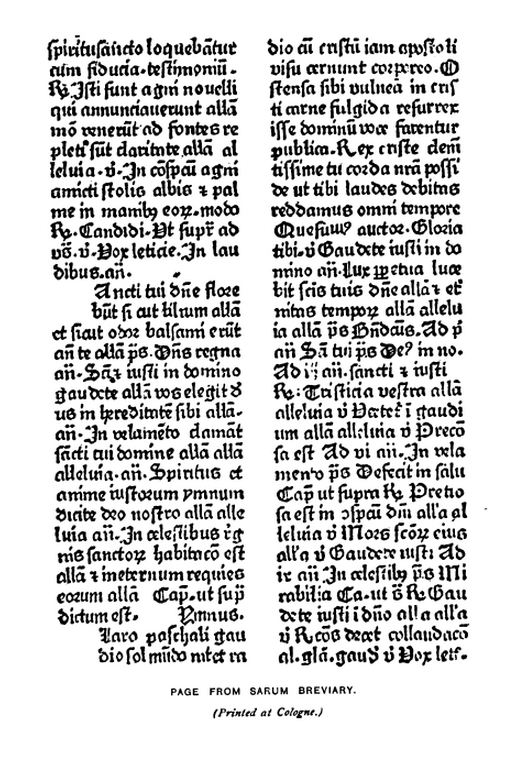 Early printed books. London: Kegan Paul, Trench, Trübner & Co., 1893. Provenance: Morris. — Richard Bennett. — Sotheby 1898, lot 51 (part; sold to Henry Wellcome for £1 14s.). — Henry Wellcome. — Wellcome Library (Open shelves, History of Medicine YHR.AA4). Digital versions: Wellcome Library (Morris’s copy).